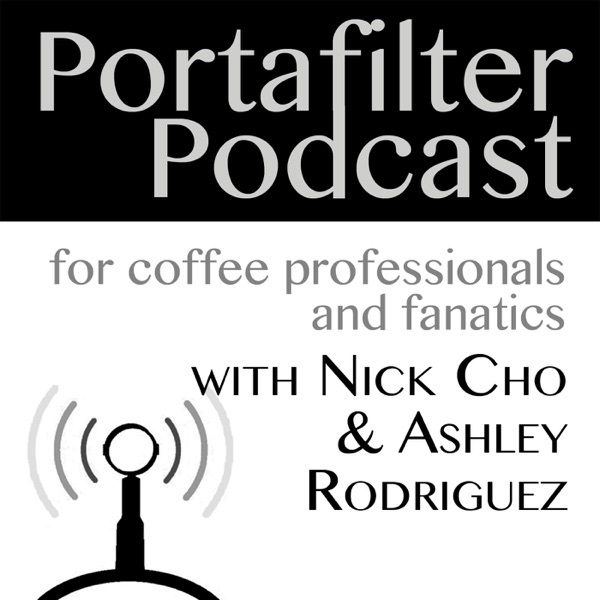 I'm a barista in Vermont and portafilter podcast has been a great resource. Coffee professionals are few and far between in Vermont. PF provides me with the opportunity to stay connected to the latest developments in the coffee industry and information that's relevant/helpful for me as a barista. PF is also really entertaining and frequently hilarious. One of the best coffee podcasts out there. Do yourself a favor and tune in. Thanks guys, Very even-handed, informative and really funny. I love the tongue-in-cheek commentary, without picking on industry names too much. At least we all know you jest with love & respect. Funny, informative and really chock full of awesomeness please keep 'em coming. you guys rock... big shout out from nyc. I really, really like the Portafilter..